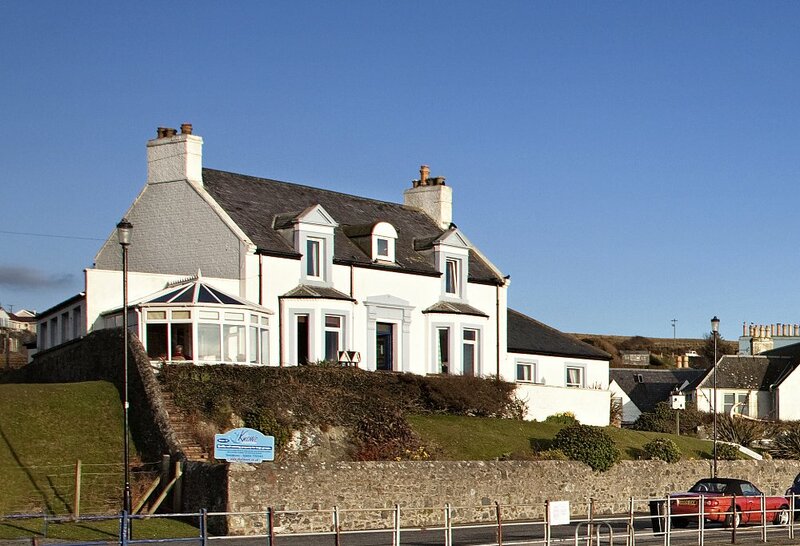 The Knowe is a stunning large self catering holiday house situated at Portpatrick Harbour. The house has 8 bedrooms, 6 with ensuite, and sleeps 16. The Village of Portpatrick is a pretty fishing village in SW Scotland. It has been a popular holiday destination for many years retaining its character and atmosphere. If Carlton House is booked on the dates you desire, then we have a sister property in Partpatrick. The Knowe is a stunning large self catering holiday house in Portpatrick overlooking the Harbour. There are 8 bedrooms, 6 with ensuite and sleeps 16. We have four beautifully presented holiday homes in a quiet rural setting some 50 miles south of Glasgow and 16 miles from the county town of Ayr in South Ayrshire. 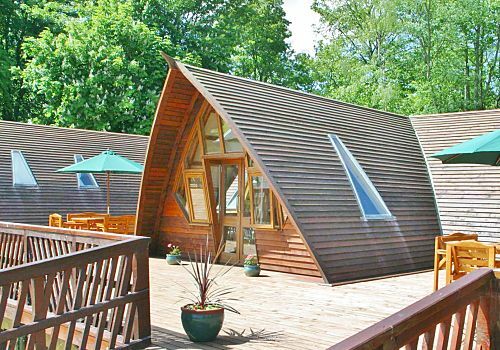 See also our other great family holiday homes in South West Scotland.